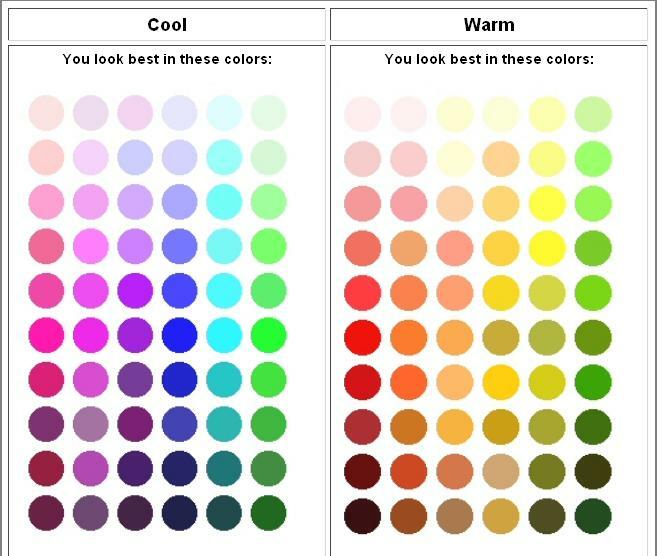 In order for you to know what make up color will look good on you is basically find out if you have cool or warm skin tone. Try to look on the underside of your arm. If your veins appear bluish, it means you’re cool toned and if greenish you’re warm toned. Wearing the right make up color will compliment your features. Your skin will look glowing and your eyes brighter. But with the wrong colors, you will only look wasted.